Here are the remaining ornaments I made; I don’t love the presents but I wanted something hanging from under the tree. My Mom is the acorn, my sister is the diamond, and my dad is the football, also the heart is a replica of the tattoo on my foot! I loved Katie’s hot cocoa from her blog so I had to make my own. The star is the tree topper. For some reason, this one is my favorite so it got its own picture. 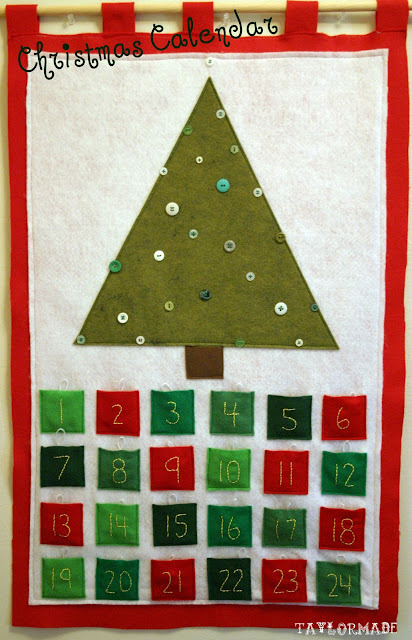 And there you have it, my finished Advent Calendar that we will have forever! 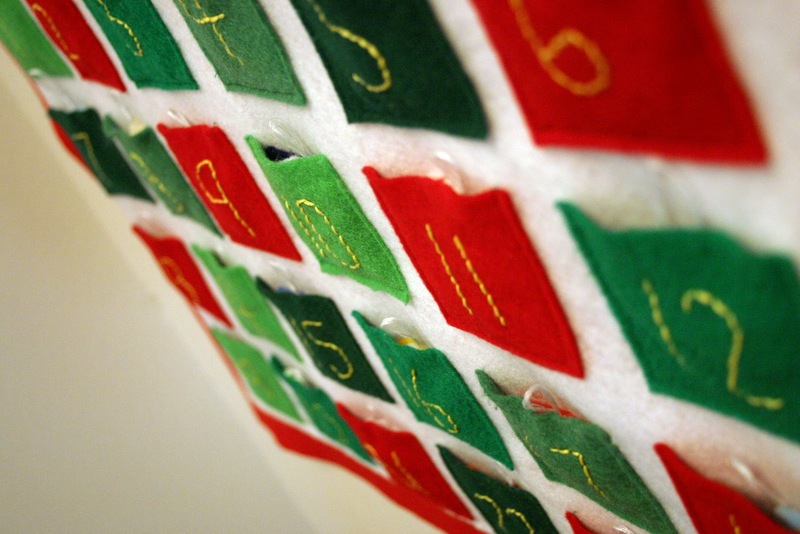 Look at all the little “surprises” in their squares… Happy December! 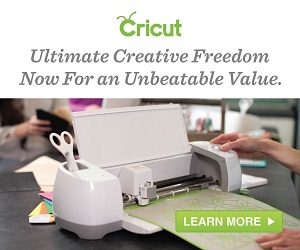 This would make a great Etsy buy too!